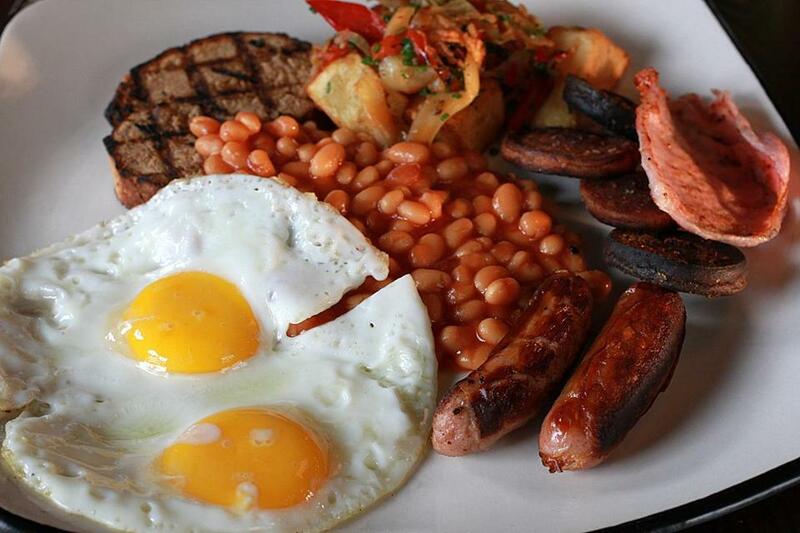 Among the dishes served at the Rising is the Irish breakfast. 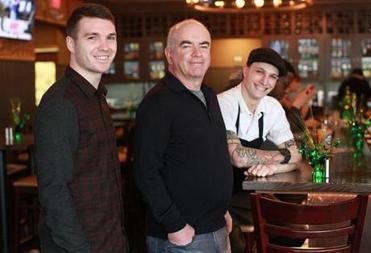 The Rising team (from left): general manager Ian Doody, owner Kevin Treanor, and executive chef Frank Cronin. Take a stroll down Cambridge Street, just east of Inman Square, and you’ll encounter a sidewalk sign in front of the neighborhood’s newest eatery. One morning, its cheeky hand-scrawl reads, “Our brunch is an experience that chalk is unable to convey.” Intrigued, we step inside. The Rising, named for the 1916 rebellion to end British rule in Ireland, is a handsome, comfy space with a 16-seat bar made of polished reclaimed oak, two dining areas (one lively, one cozy), and a stately, brass-accented light fixture in the main room. It isn’t what we thought it would be. A place whose Facebook page calls itself an Irish restaurant, gastropub, and sports bar sounds like it’s trying too hard, but this renovated spot (it used to be the cricket-themed Hit Wicket) melds all three genres with ease. Such sureness of hand comes from long experience. The place is owned by Kevin Treanor, who also owns Phoenix Landing in Central Square, Hugh O’Neill’s Restaurant & Pub in Malden Center, and The Merchant Kitchen & Drinks in Downtown Crossing. Executive chef Frank Cronin formerly worked at The Merchant, general manager Ian Doody at Phoenix Landing. Open since January, the place has already found a loyal following. On a Friday night, couples and groups gather, many paying rapt attention to March Madness broadcast on the several TV screens. (It’s boisterous, but not deafening.) The grilled pork chop ($19) is thick-cut, bone-in, and delicious. It arrives with just a whisper of pink at its juicy center, along with braised red cabbage and a moist wedge of savory polenta cake. Generously portioned appetizers can make a meal. Roasted mushrooms ($8) — we spy cremini and beech in the mix — sport plenty of garlic, and are served with grilled slices of Iggy’s Francese. These are terrific paired with a ruby-hued shredded beet salad ($10) with toasty walnut halves and piquant vinaigrette. It’s a good thing that the Maine mussels ($12) come with more of that crusty loaf. 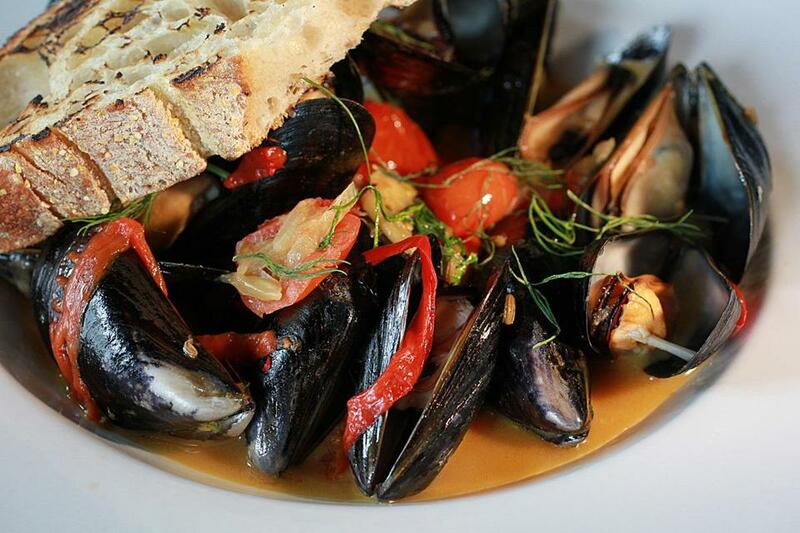 The simmering liquid for the heap of glistening bivalves, dotted with fennel and cherry tomatoes, deserves sopping up. With dozens of beers and even the too-cool-for-school digestif Fernet-Branca on tap, there’s plenty to slake any thirst. No cocktail is more than $10, and the wine list features 30 bottles for $30 each. You feel like you’re let in on the best drink deal in town. A couple of stumbles happen during the barely populated weekday lunch hour. The Inman veggie burger ($11), made with quinoa and black beans, falls apart rather than holding together like a patty. Balsamic dressing on a side salad of mesclun greens is overly salted one day, then fine on another visit. Pack some patience as midday kinks get worked out. During brunch on a sunny Sunday, a quartet of runners, fresh from an Irish-themed 5K in Somerville, pop through the door. “Are the Olympics in town?” chirps a gal at a high-top table, noticing a gold medal draped around a fellow’s neck. He chuckles, and flips over the medallion for his admirer. “It’s a bottle opener on the back,” he says. She giggles. These two seem happy they heeded the chalk sign out front. Prices Appetizers and salads $8-$12. 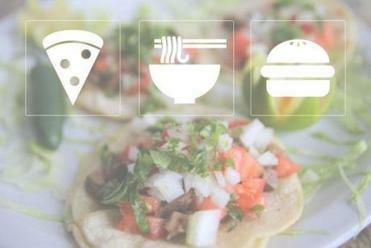 Entrees $12-$25. Most entrees under $18. Hours Mon-Fri 11 a.m.-1 a.m., Sat-Sun 10 a.m.-1 a.m.
What to order Irish breakfast, Irish eggs Benedict, grilled pork chop, roasted mushrooms, beet salad, Maine mussels.